All La Verkin homes currently listed for sale in La Verkin as of 04/18/2019 are shown below. You can change the search criteria at any time by pressing the 'Change Search' button below. 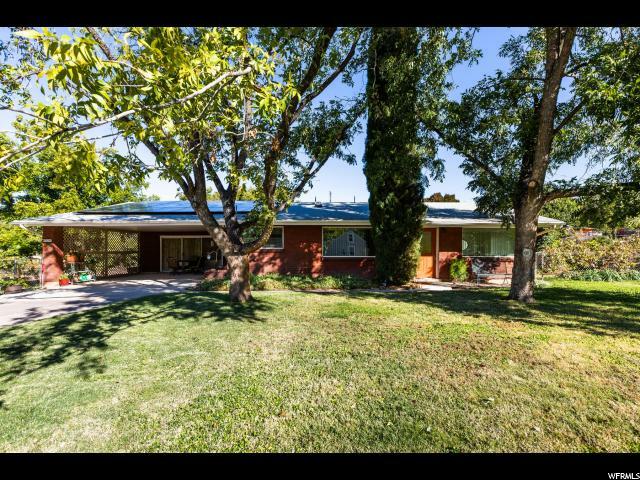 "**PRICE REDUCED 10K** Exquisite Open Concept 4BD/2BA Rambler Home. Offering a Beautiful Mountain Landscape View. Master Bedroom w/Master Bath & large walk-in closet. Great Family Room for Entertaining, opening up to Large Kitchen. Large Bedrooms & Laundry. 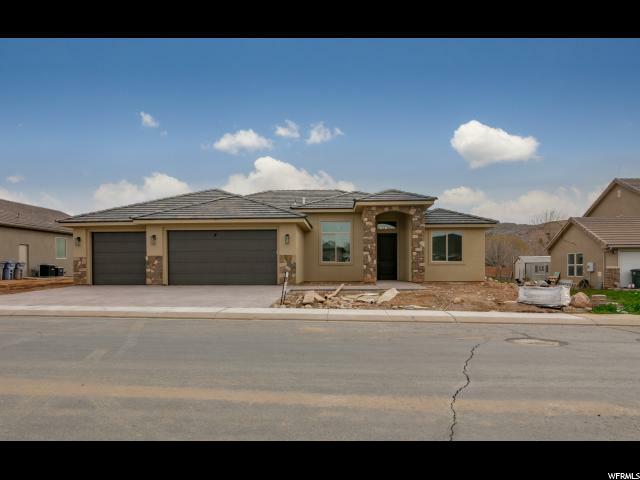 Great Family Neighborhood close access to schools, parks, shopping & Zions National is only a 20min drive away. Move-in-Ready. Beautiful Home, would also make for a Great Vacation Rental Investment Opportunity."